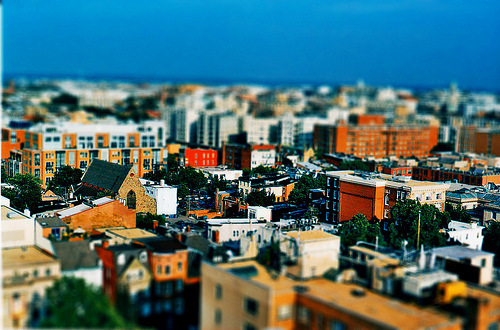 PoPville » Friday Question of the Day – How did You Choose Your Neighborhood? Friday Question of the Day – How did You Choose Your Neighborhood? So let’s make this a two part question – if you were to move to the city tomorrow knowing what you know now – what neighborhood would you choose to live in and why? And for the second part, if you were to buy a house or condo tomorrow what neighborhood would be your first choice? And prices should be included into the equation, I’d love to buy a house in Cleveland Park or Logan Circle but there is no way I could afford one so I’m sticking with my Petworth bungalow! I also really like Petworth because it is easy for me to get to other neighborhoods that I like. But if I were looking for a place to rent I’d look for a roomate/group house (I’d also be 22 years old again) and pick either the U St area or near Eastern Market. What about you guys?